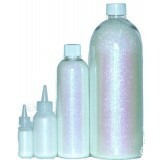 Please note, ALL glitter colours are available in 60mL, 250mL and 1000mL bottles upon request. Just call or send us a message! Brilliant Cosmetic grade Crystal Blue glitter.Perfect for glitter tattoo's face painting and craf.. 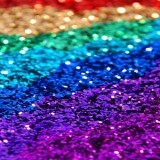 Brilliant Cosmetic grade glitter.Perfect for glitter tattoo's face painting and crafts. 0.2mm Hex .. Brilliant Cosmetic grade Yellow Gold glitter. Perfect for glitter tattoo's face painting and craf..